Old City Swim School is the perfect place to perfect your swimming ability, or to learn from scratch. Regardless of your previous swimming ability or experience, we have a program that will be a great fit in taking your swimming to the next level. 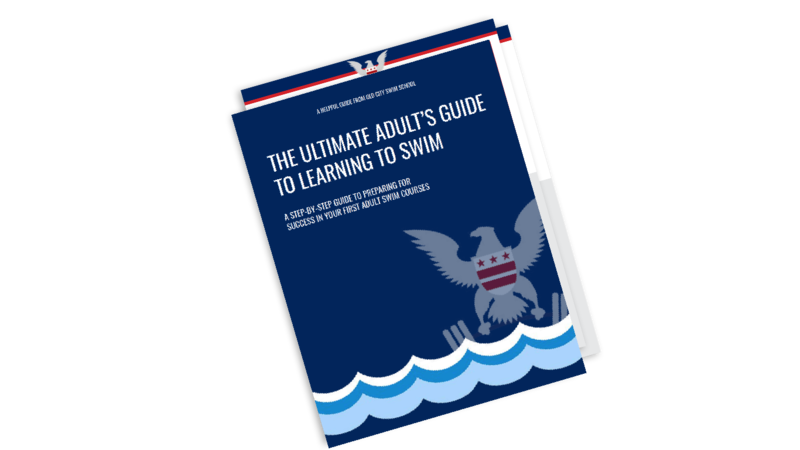 Our Adult Learn to Swim Program follows the Swim America level system, which is designed to find your specific limiting skill and teach it to you. Regardless of your current ability level, we’ll find the right level for you and get to work improving your swimming technique.